Where Are Solar Farms Available? Am I a Good Candidate for Solar Farms? 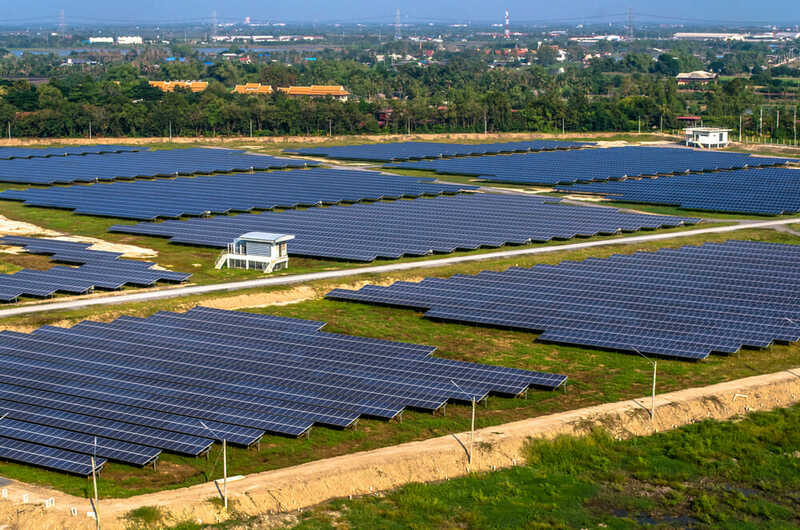 A solar farm is an uninterrupted expanse of land with a large number of solar panels installed to generate electricity for your city’s power grid. These farms make money by selling sun-generated energy to the power company. Solar farms can be as small as one acre or as large as 2,400 acres and are found all over the world. They are installed on non-agricultural land and provide clean, reusable energy for hundreds of homes in the area. Some are owned by independent power producers, while others are owned by the community. Community owned solar farms are ideal for renters, for those who are unable to install solar panels at home, or for anyone who isn’t ready for such financial investment just yet. Think of it as a community garden—but instead of harvesting vegetables, you’re able to harvest energy from the sun. Your plot is comprised of the number of solar panels you purchase or rent. Many solar farms offer two methods to participate and enjoy the benefits of solar energy. The first option is solar panel ownership, when you purchase the solar panels and get the full benefit of all the power your panels produce. These panels can be paid for upfront, or through a loan from your bank. Generally, only enough panels are purchased to meet the energy needs of your home—nothing more. The second option, a solar farm subscription, allows you to rent the panels from the farm. You still enjoy lower electric bills, but you don’t receive the full power your rented panels produce. You will go through a third party to rent the solar panels and utilize the energy produced. Think of it like a cable network subscription. If you move out of the solar farm’s network, or decide you no longer wish to subscribe, your spot is opened up to the next person. Although solar farms are found all over the US, the majority are located in or around California. The second largest solar farm, the Topaz Solar farm, supplies most of the electricity for the city of San Luis Obispo, which has a population of 276,000 people. 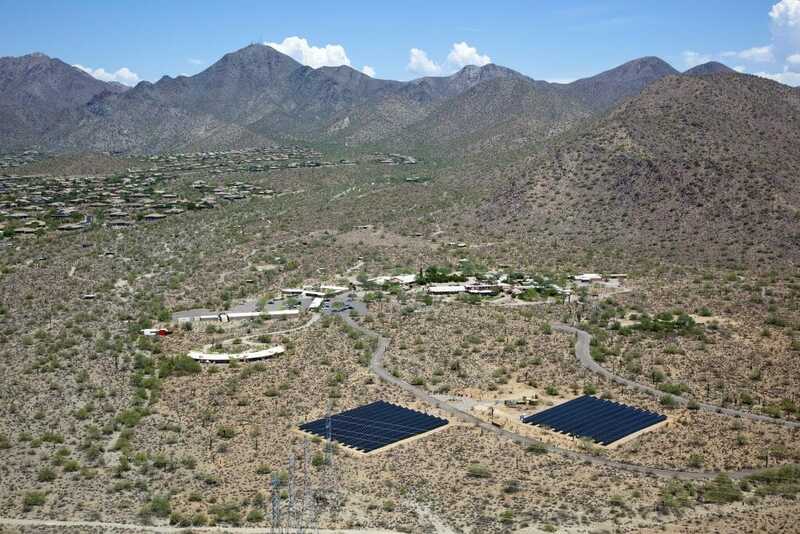 Arizona is another popular state for solar farms. Outside of the US, India, China, and Germany also have several solar farms generating power for their cities. 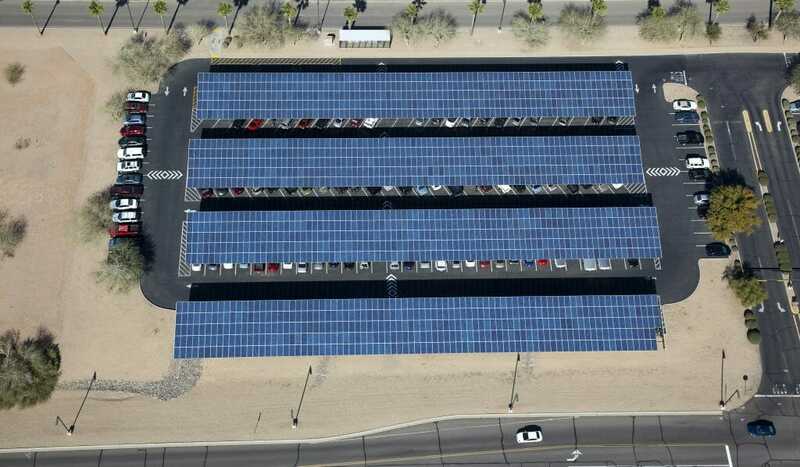 Solar farms are especially useful for cities with dense populations. First, you need to be within the solar farm’s network. The easiest way to find your nearest solar farm is by asking your city’s power company. It may take some research, as some power companies may be hesitant to provide that information. After you learn your proximity to the solar farm, the next question is whether to buy solar panels or rent the panels from the solar farm itself. Keep in mind that you may be placed on a waiting list until a spot becomes available— either to rent or to buy. If a farm doesn’t exist in your area yet, don’t lose hope. Solar technology is improving rapidly and becoming more attractive to cities and states every day—in fact, 79% of those surveyed in a recent nationwide Gallup poll supported an increase in solar energy. With such a bright future on the horizon, it’s just a matter of time until you’re taking part in the shared solar revolution!